DDP Yoga engaged us to build out a custom payment method in Shopify that allowed certain products to be purchased on an installment plan. This system would be triggered when certain products were placed in the cart and take them to an alternate “bypass checkout” that pushed installment payments spread out over three months into Authorize.net. Customers would receive the product right away and then be billed the remaining installment payments on a monthly basis. When the cycle was complete, the subscription system stopped the billing. 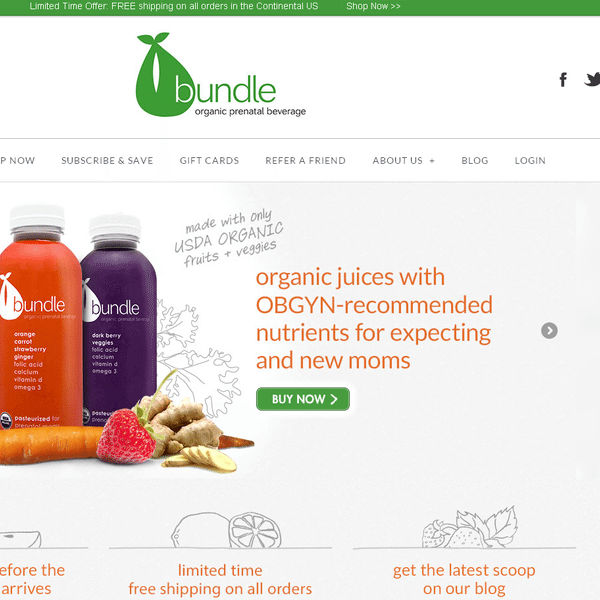 We worked with Bundle Organics, a manufacturer of nutrient rich prenatal juices and teas to push Shopify orders to their fulfillment vendor Fosdick. Our custom solution passed order information , tracking and even gift messages to Fosdick so they could be printed and included in orders before shipment. Ebetts.com – A Throwback Jersey manufacturer who produces for the MLB, NFL and NHL needed a custom reporting system that would let them know which items within a date range of orders had individual items that we’re not yet fulfilled. 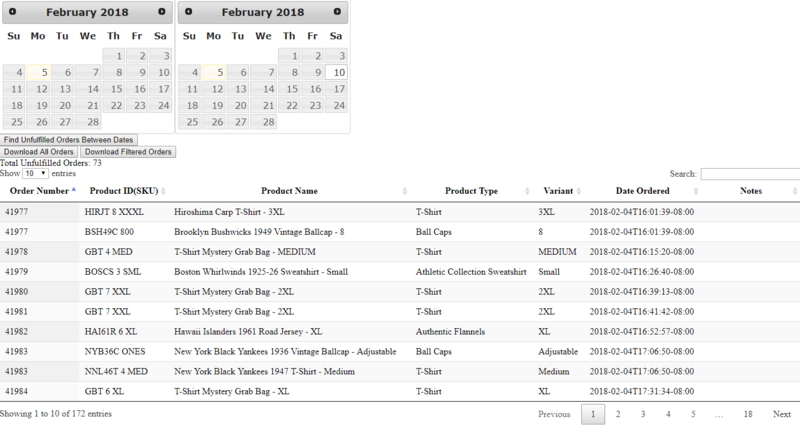 We built out a piece of middleware using CAKEPHP that allowed them to run reports using the Shopify API along a range of dates and then filter and download the data accordingly. 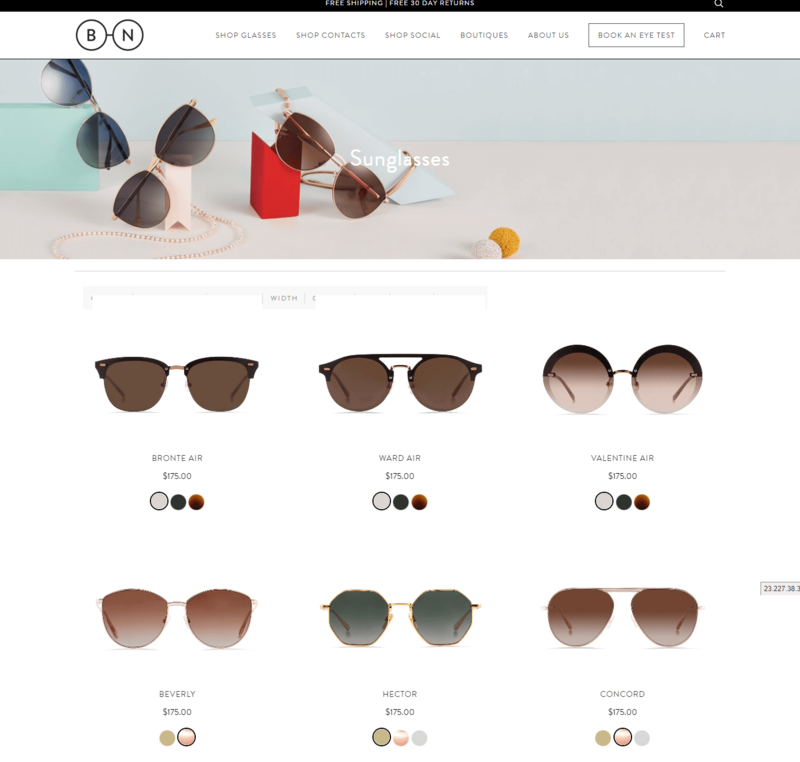 This application we did for both Ebetts as well as a prominent eye-ware retailer in Australia and New Zealand – Bailey Nelson. Using the Shopify API we build an application that would allow the creation of bulk gift certificates and set them with a specific CODE. 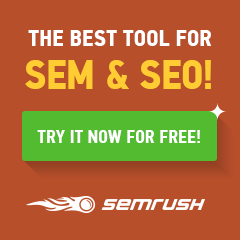 This is useful when you are migrating gift certificates or gifts from one system to Shopify. 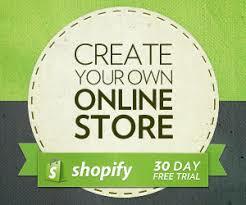 Our work allowed multiple options for Gift Card import into Shopify.